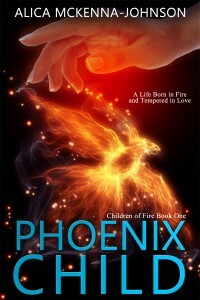 Two years ago I pulled Phoenix Child from Amazon and Smashwords to make a few adjustments and do another round of editing. It was only going to be down for a month or two. Cue hysterical laughter from every trickster / chaos god and goddess in every religion in the Universe to mess with me. 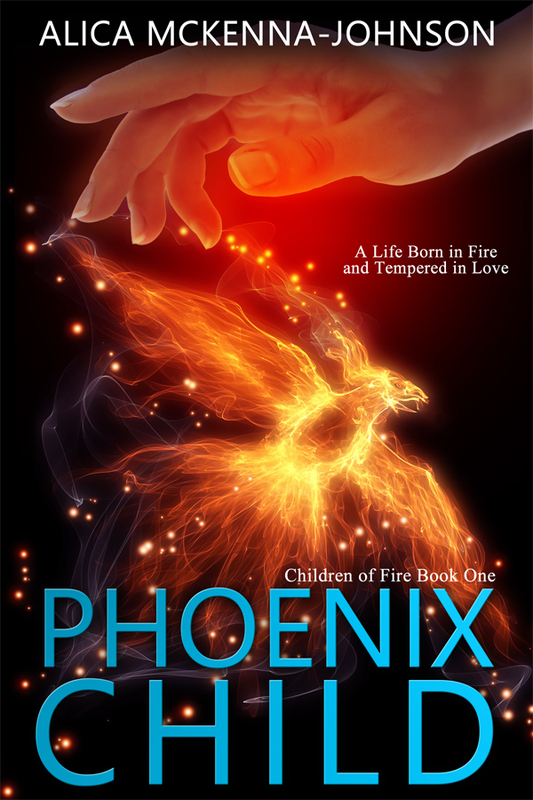 Anyway after a ton of work and four people critiquing and editing for me, Phoenix Child: Book One in the Children of Fire Series is back!!! If you have already bought it, you should be able to update with the new edits for free. Assuming, of course, that I did everything correctly. Yes, yes, it’s a BIG assumption. If you haven’t gotten it yet, now is your chance! HUGE thanks to everyone’s support! Hooray! I LOVE the new cover! The new cover is stunning – congrats! woohoo! so, can you get it in print?